Hosted by Jay Ottaway at Ramunto’s Pizza (101 Mill Rd, Bridgewater, VT 05034). Bring an instrument to join in or just sit back and enjoy the tunes! The Plymouth Folk and Blues Festival is a free event but donations are much appreciated. Non-perishable food items for the Vermont Food Bank are particularly appreciated. The festival is a rain or shine affair, with Plymouth Notch’s historic 1840 Union Christian Church serving as the rain venue. 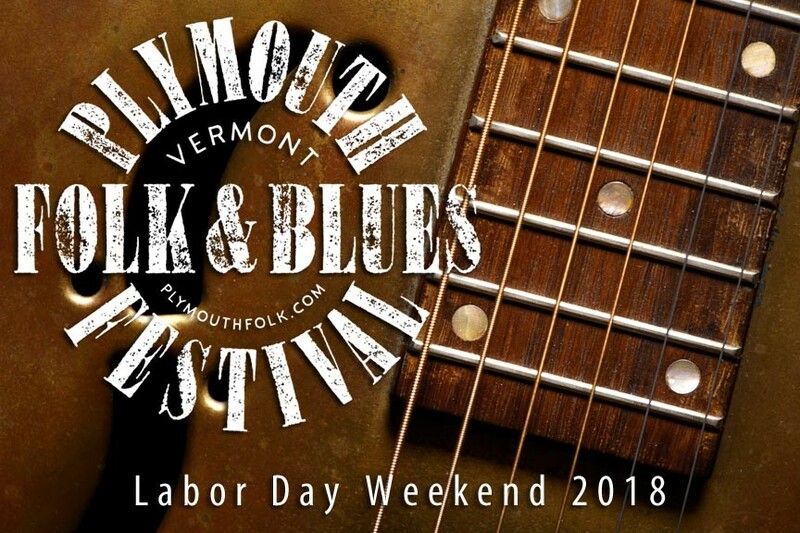 The Plymouth Folk and Blues Festival also offers distractions for the kiddies in the form of hay rides, crafts, and face painting. Arrive early and explore Plymouth Notch and the Calvin Coolidge Historic Site, birthplace and boyhood home of our 30th President, Calvin Coolidge. Calvin Coolidge’s family home and much of Plymouth Notch remain virtually unchanged since the early 20th century. Plymouth Notch is a National Historic Landmark and an excellent destination for a day-trip. Visit the festival online for directions and more details at: www.plymouthfolk.com. You can also follow the festival on Facebook. Deer Brook Inn, our Woodstock VT B&B, is just minutes down the road from Plymouth Notch. Our charmingly restored, historic, 1820’s farmhouse offers four spacious guest rooms and suites with en suite bathrooms. Make the most of your Vermont vacation with our delicious breakfasts, tempting amenities, and convenient location in Woodstock, VT. Book your stay today at Deer Brook Inn!